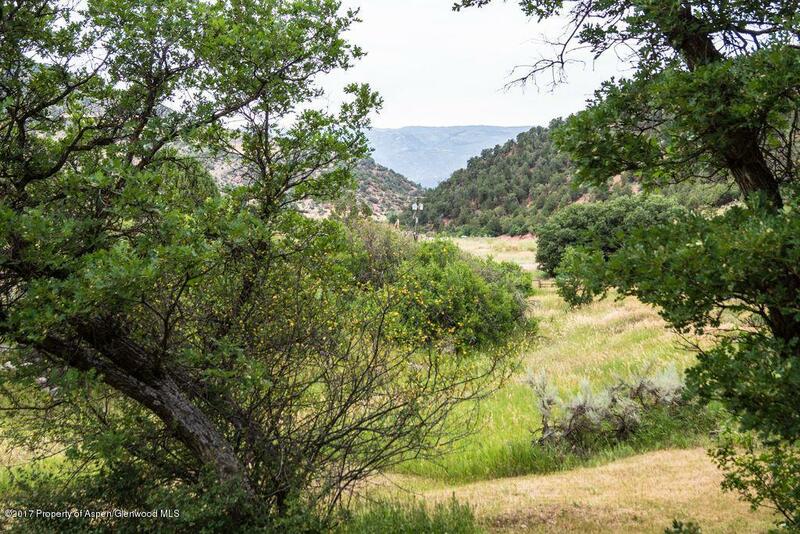 Land, views, unique construction and more offered in this one of a kind property. 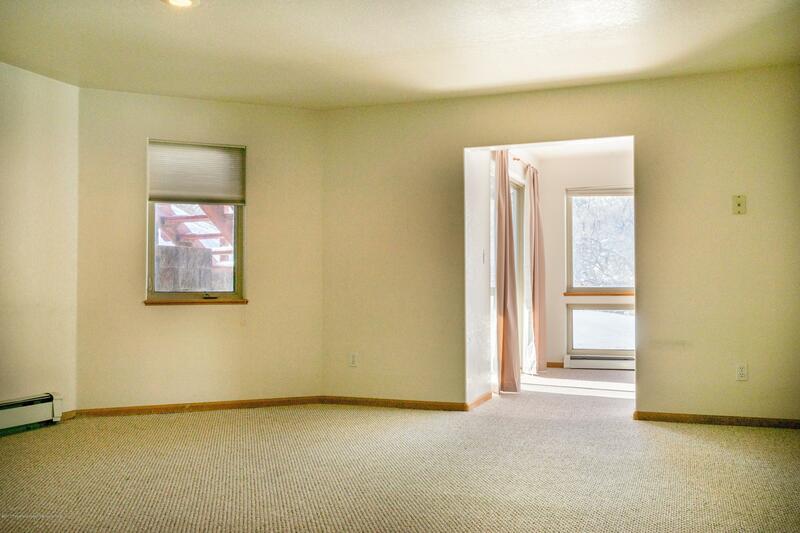 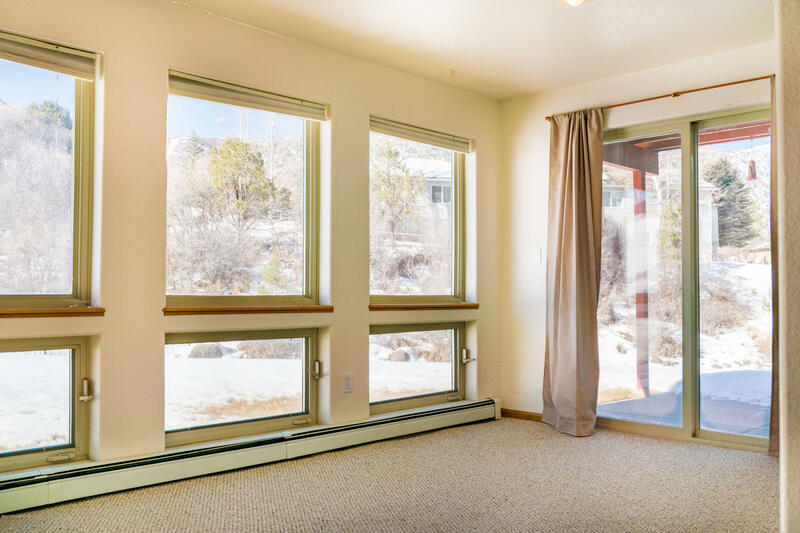 The interior layout allows you to spread out in the home while taking in natural sunlight from the myriad of windows. 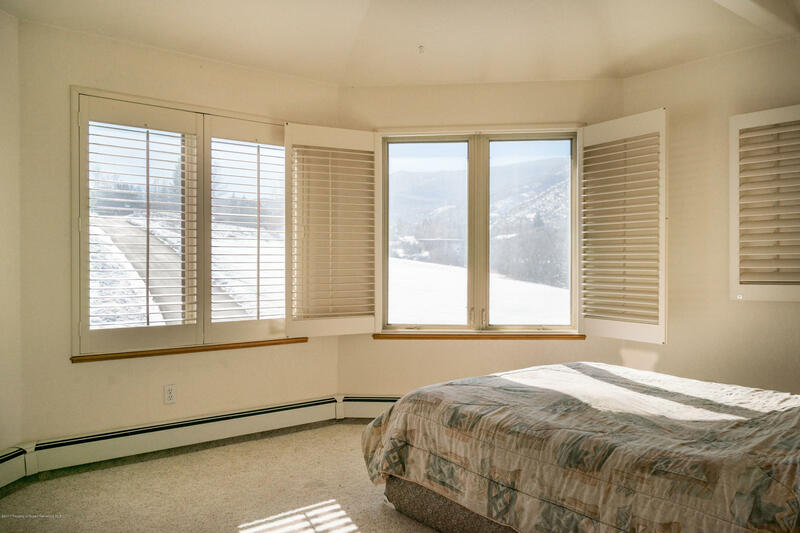 The master bedroom offers breathtaking views, en-suite bath and large walk in closet area. 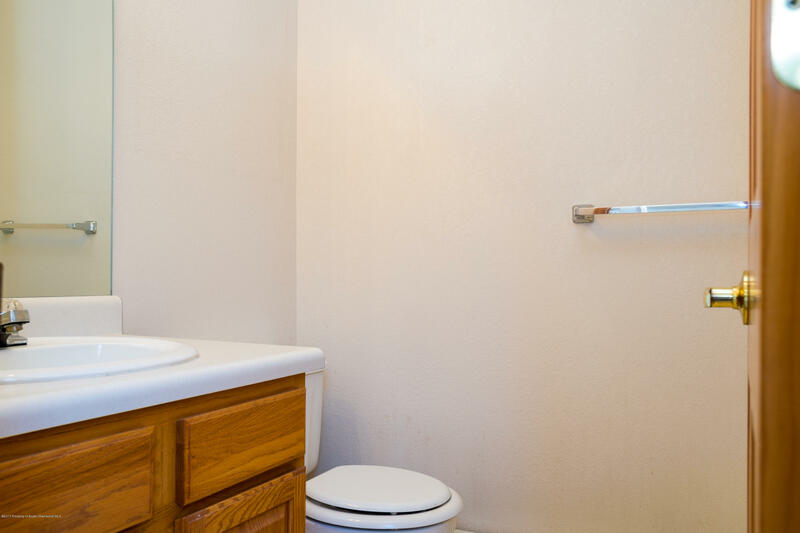 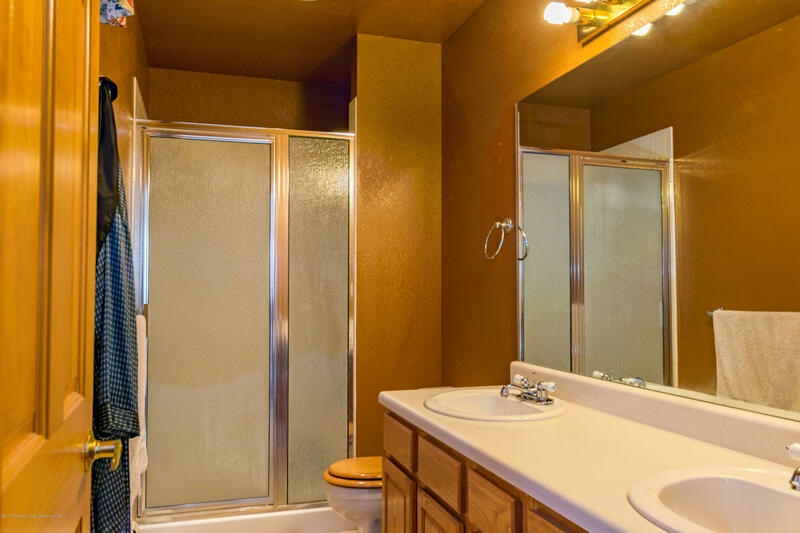 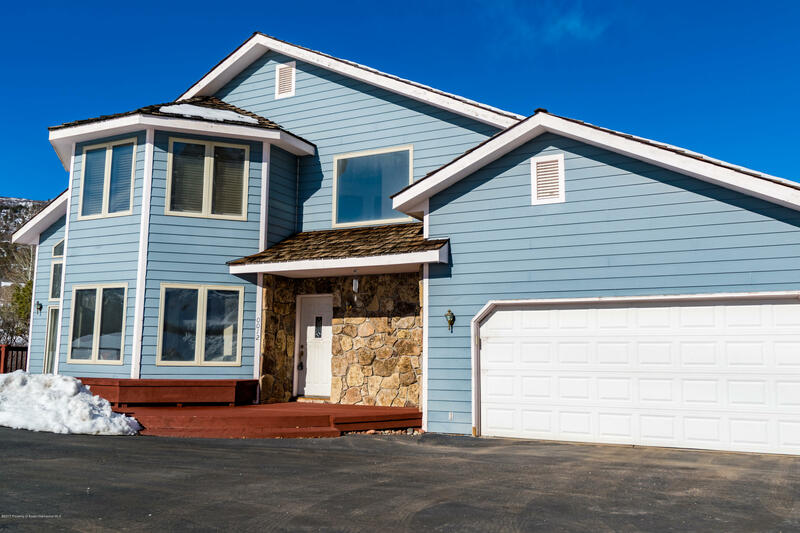 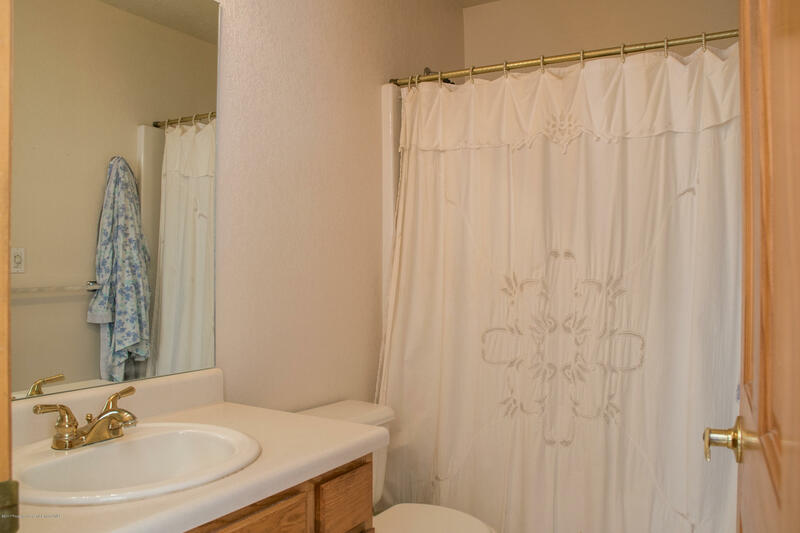 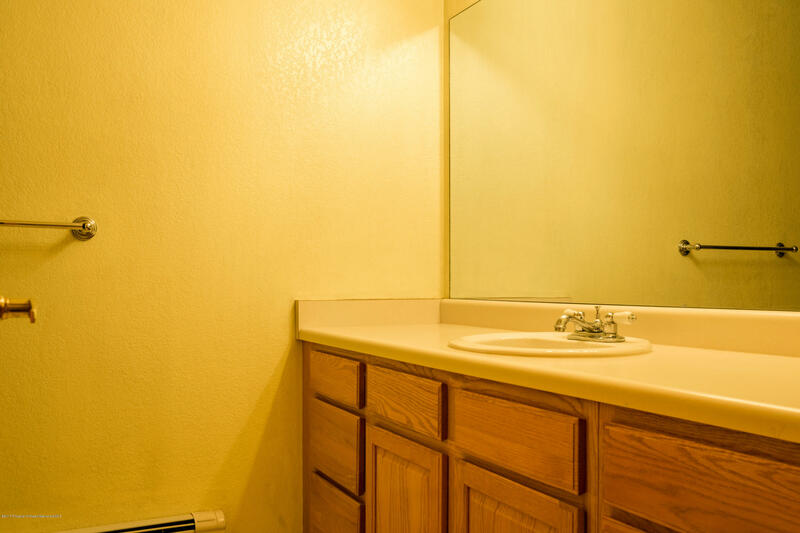 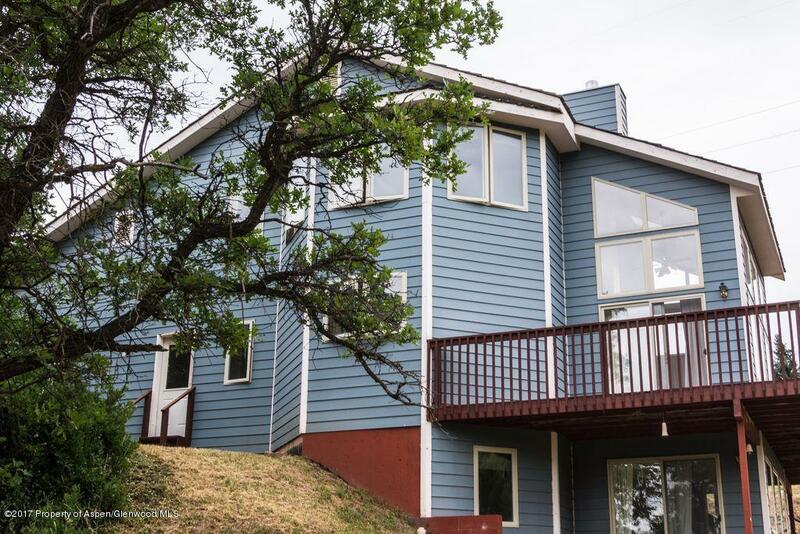 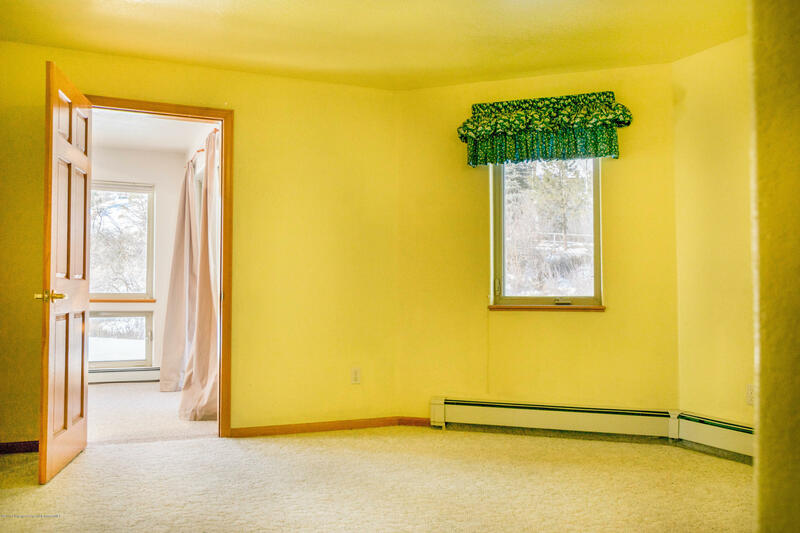 Plenty of room for the whole family to spread out with fully finished lower level that offers a private entry, bedroom, and bathroom and could easily be converted to a separate living quarters. 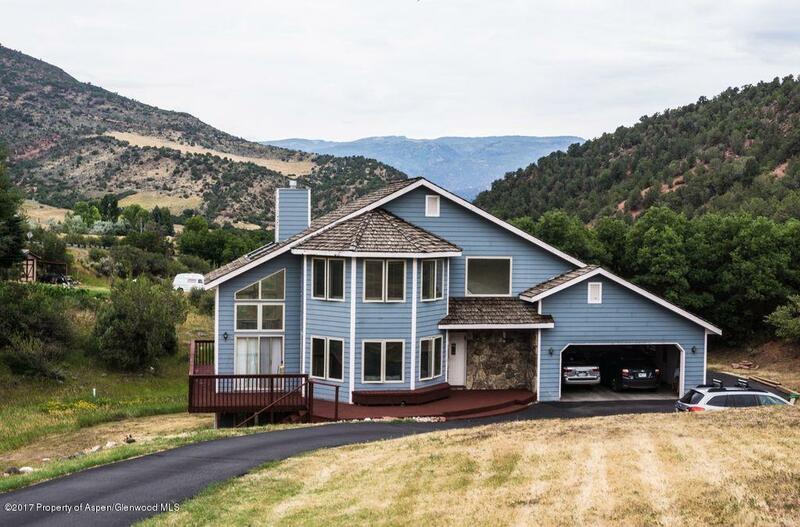 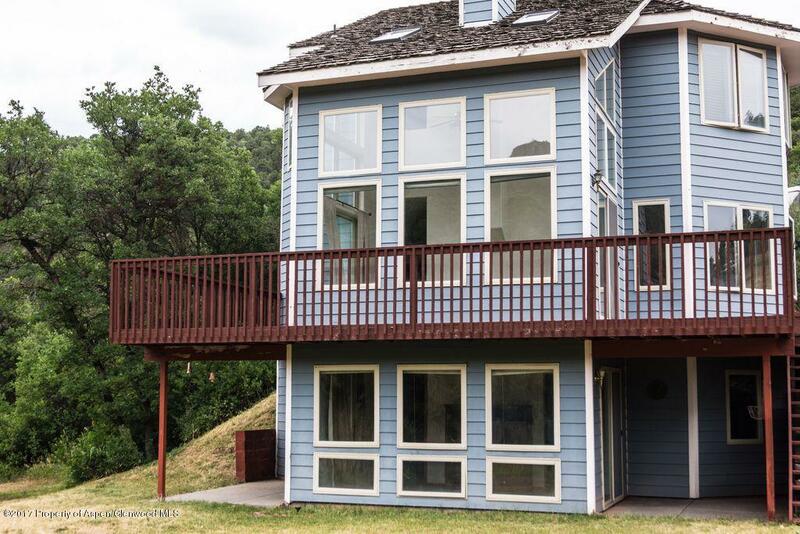 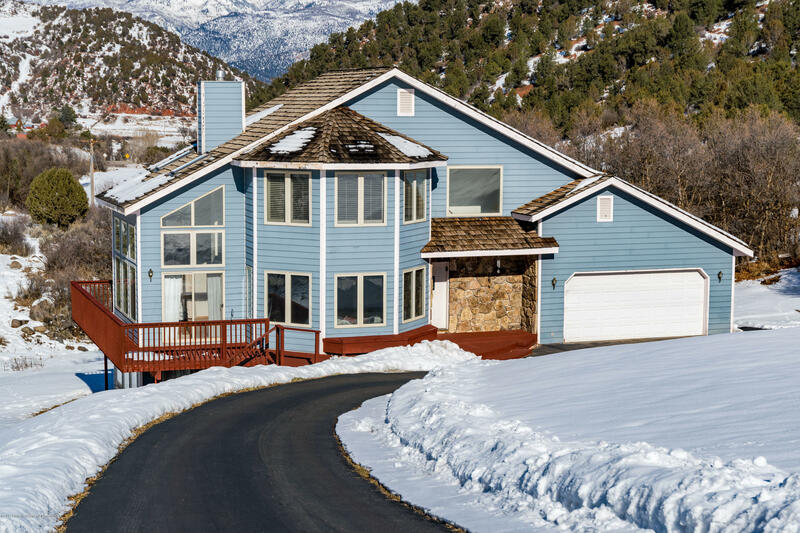 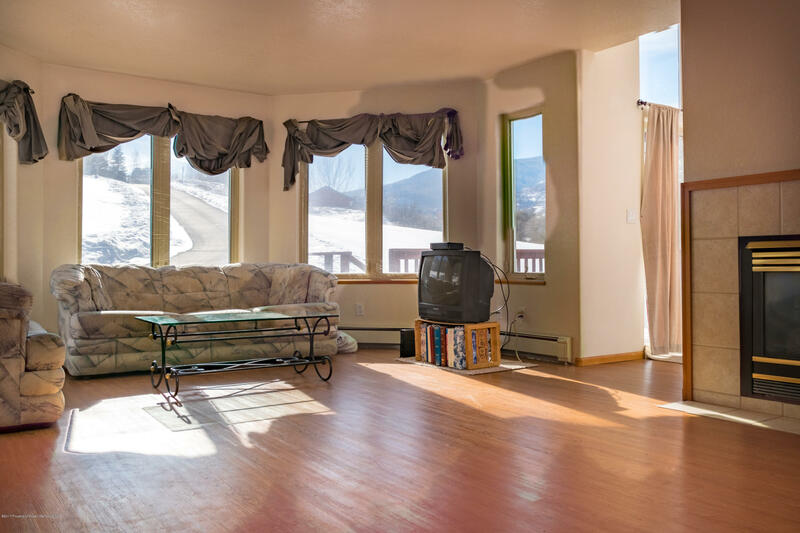 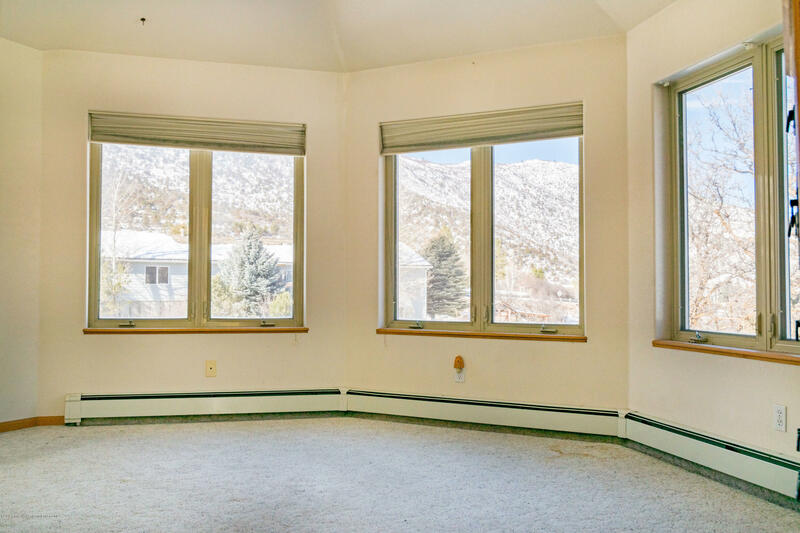 More than 2 acres offering a peaceful mountain setting with end-of-the-road privacy, just minutes to Sunlight Ski Resort and downtown Glenwood Springs. 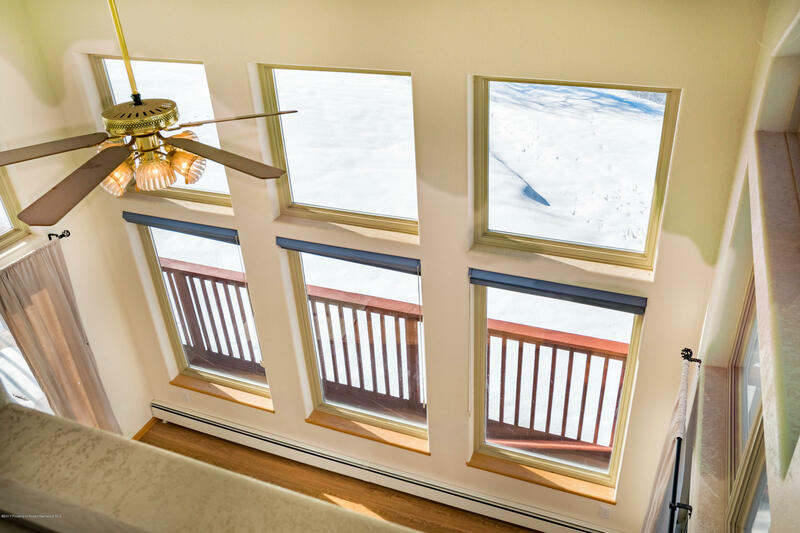 Passive solar allows for very manageable utilities. 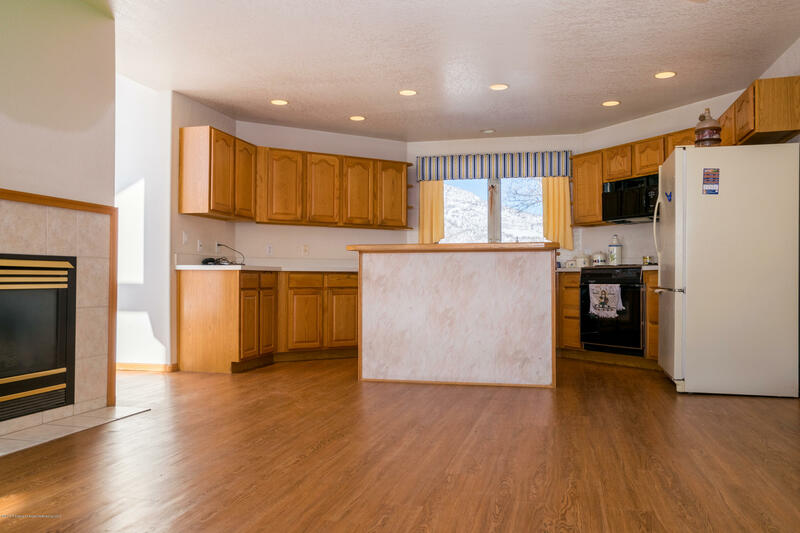 Recent improvements include wrap around deck, main level vinyl flooring, hot water heater and furnace.